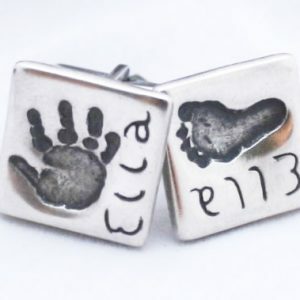 Fine silver fingerprint charm featuring the actual fingerprint of your loved ones. 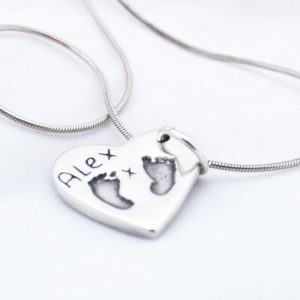 Each charm can be personalised to feature a name or special date on the front of the charm. 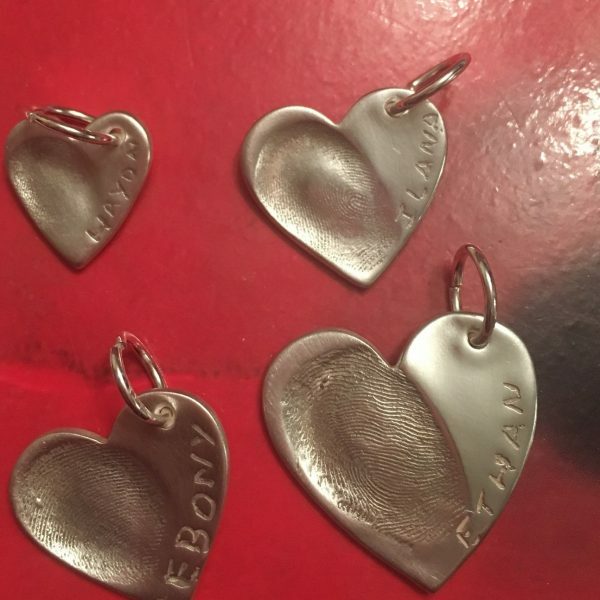 The reverse can also be engraved with a short message. 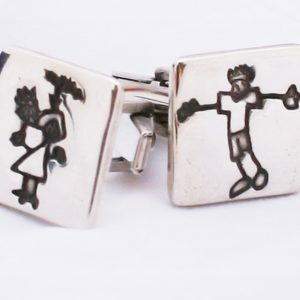 Available in a variety of sizes the charm is suitable for wearing on a bracelet or necklace. 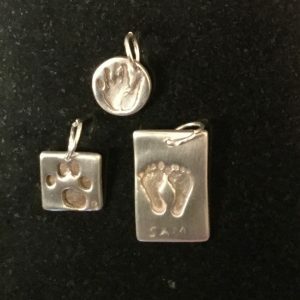 When you select your charm and purchase, we will send you a fingerprint kit to obtain your loved ones print, this will come with all instructions of how to take the print. There will be a prepaid envelope and confirmation order form enclosed within the kit so you can send it back. 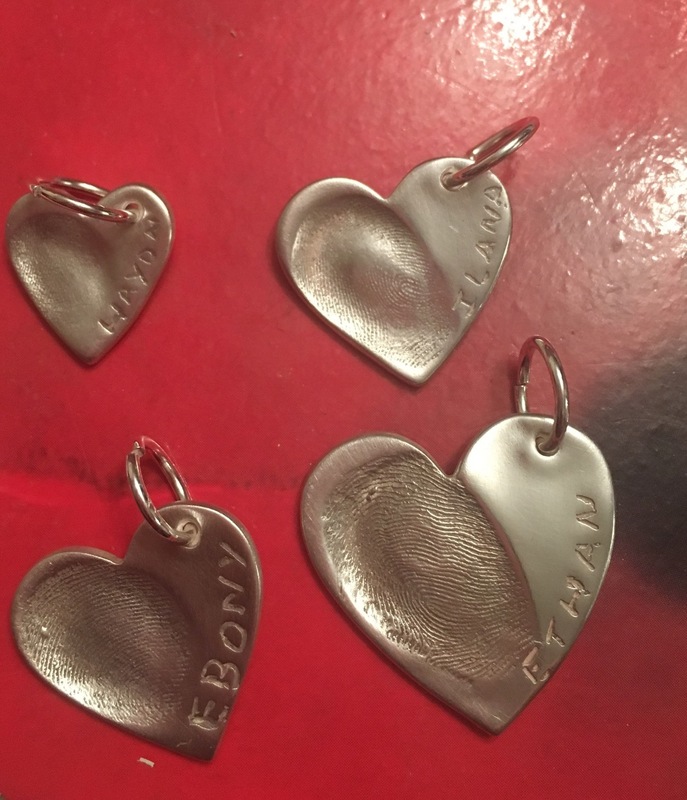 As soon as we receive the imprint we will work on creating your desired charm.